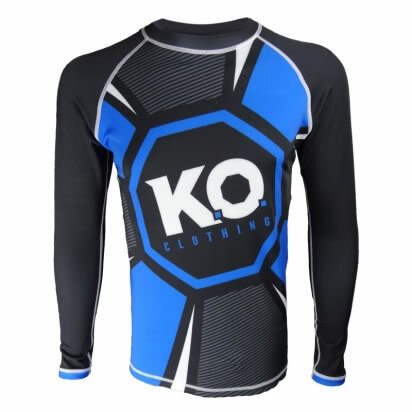 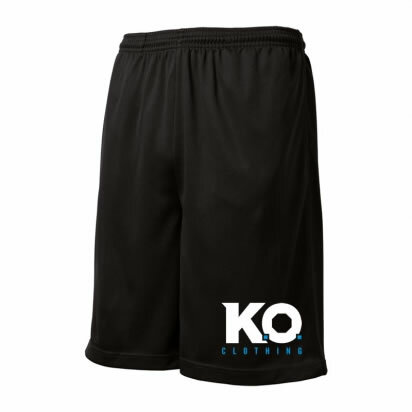 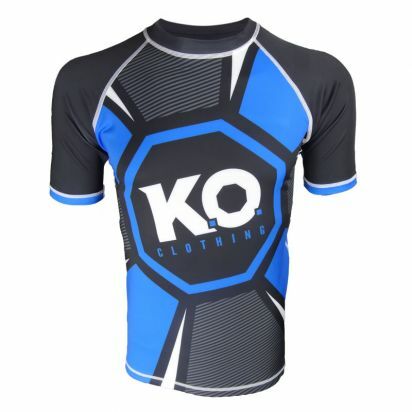 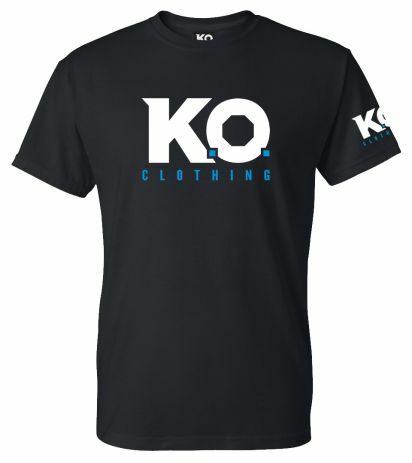 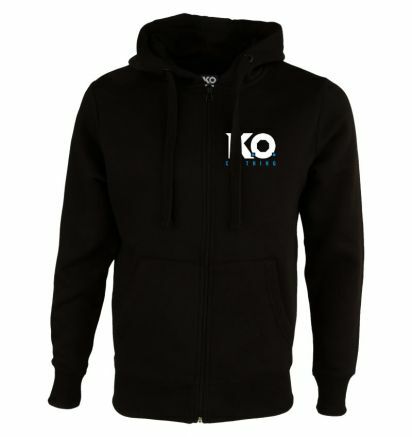 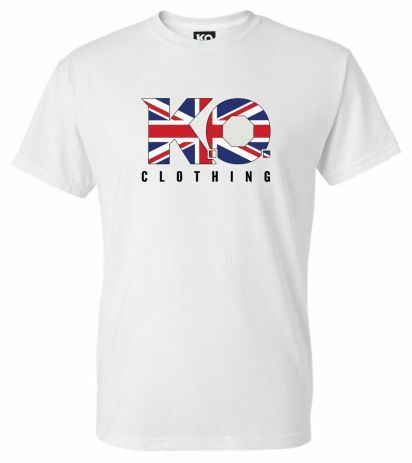 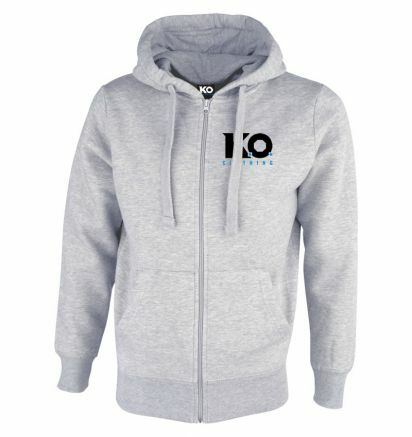 All of our clothing is designed for the martial arts, combat and gym world! 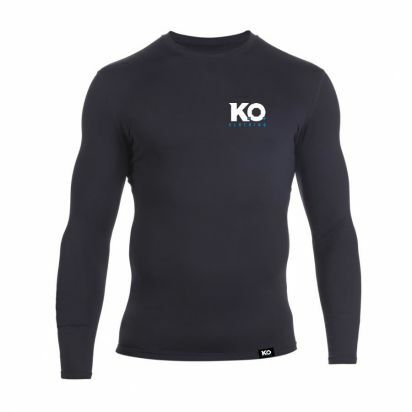 It is suitable for either exercising in or wearing casually for comfort and style. 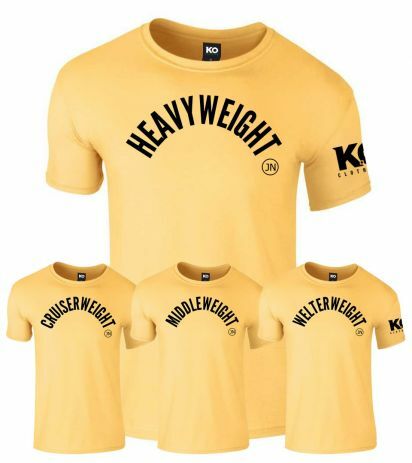 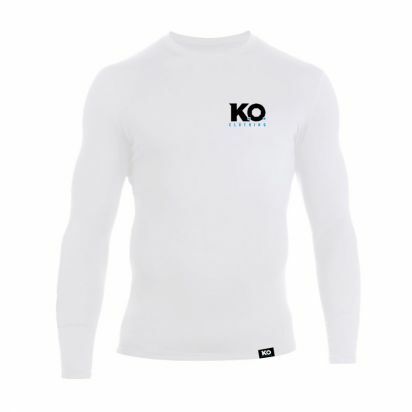 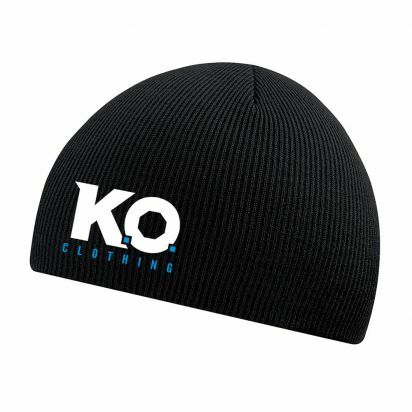 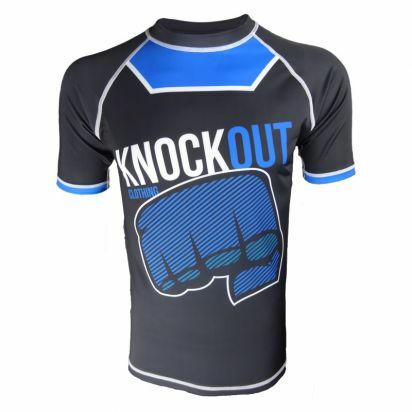 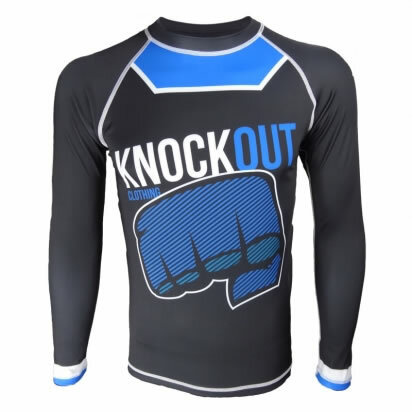 We have also linked up with various professional boxers & MMA fighters to give you an exclusive range to choose from.